Looking for assisted living in Albert Lea? Assisted living at Thorne Crest offers a comprehensive range of supportive services designed to fit your needs. We’ve made every effort to design personal services and create community spaces that encourage independence with respect to individual tastes. Our assisted living philosophy and environment promotes independence and lifetime wellness. Whether you or your loved one requires assistance with one or several activities of daily living, our comprehensive assisted living program accommodates your unique needs. 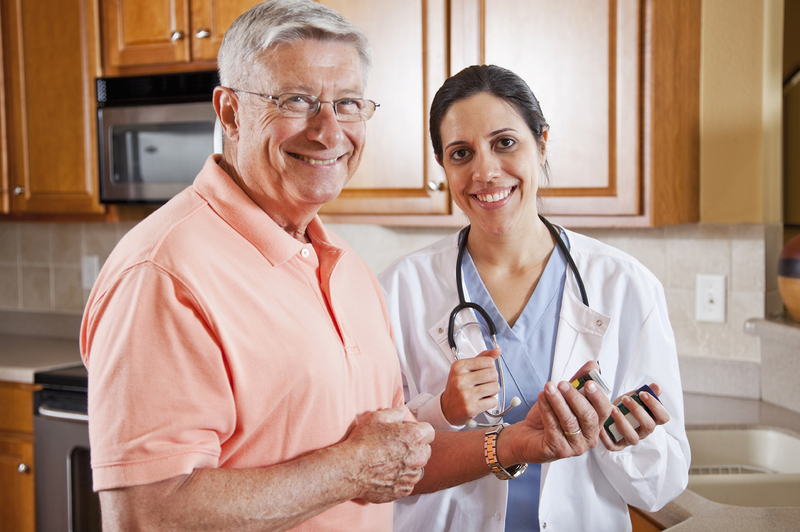 Our assisted living care staff can help you manage your daily medications, assist with bathing and grooming, or help with any other day-to-day activities you may need. If safety has become an issue, our professional medical team is available 24/7 to meet your needs. Additionally, Thorne Crest assisted living residents are provided emergency call buttons and a personal pendant so help is available anytime, day or night. 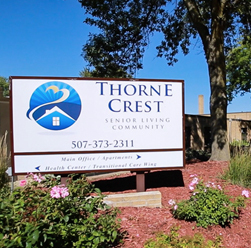 We invite you to take a guided tour to see Thorne Crest’s assisted living community for yourself. Click here to schedule a time online – or call 507-373-2311 to set up an appointment. 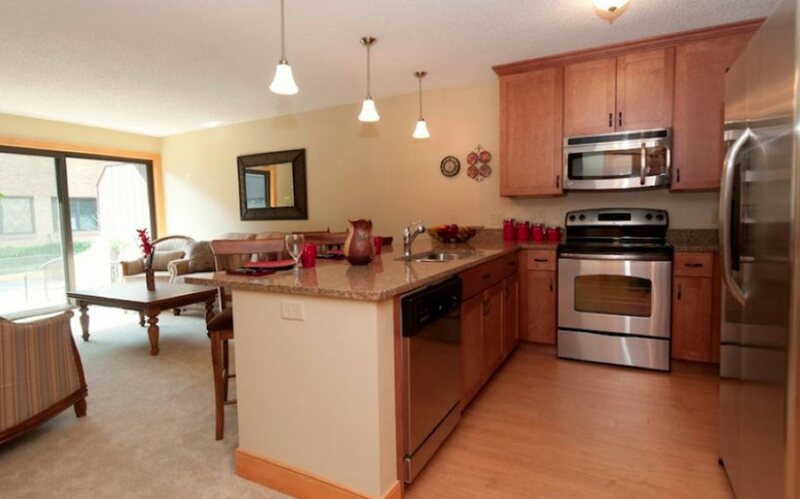 We have a variety of unique and spacious living options designed to fit your lifestyle. Explore our living options to learn more.